On this eve of 9/11, I think back to that tragic day. Some things I remember vividly. Others are a blur. I remember I was teaching Sophomore English reading about New York after a nuclear war and what it was like. From what we read, one could see unfold in New York that day. That day, time meant nothing. I remember hearing the news and not understanding nor fathoming what happened or why. My co-worker whose classroom was beside me was affected the most. His brother worked at the Pentagon and there was no word of him. We gathered around my co-worker and took care of him. He finally got the call that his brother was alright. He should have been in the area that got hit, but stopped for coffee. Cuppa Joe saved his life. It was time for Sophomore English. I had my lesson plans made out a week in advance, if not two weeks. As we began reading, a student asked me if I planned for us to read it because of what was going on in New York. I told him I had planned this weeks ago, not knowing any of this would or could happen. We all felt eerie and weird. First we were carrying on in our everyday life while life was standing still or ending in New York. We were told not to really discuss anything about what happened with our students. That was up to the parents to decide and do. Totally made sense, but what do you say to 16, 17, 18 year olds that doesn't sound trite or stiff or even juvenile? How could I help my students process this horrific act? After school I sat in front of the TV, glued for hours, reliving what happened at the World Trade Center. 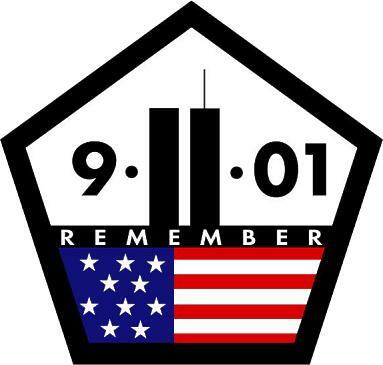 I look back, 13 years later, some events are etched in my mind like it was yesterday. Other events come out fuzzy and I wonder did it happen or did I think I did it. It scares me a little to think I may be forgetting some of that day. I feel a need to remember and to honor every American involved. 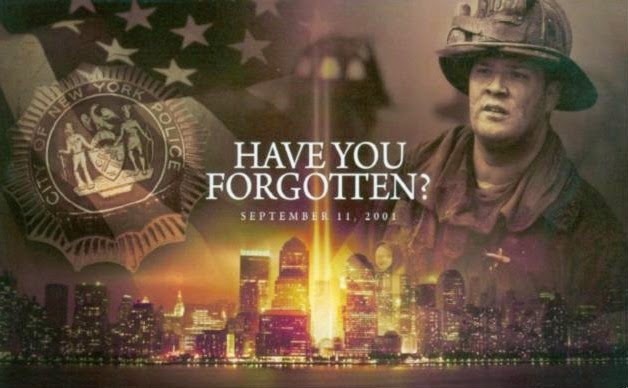 It saddens me, the younger generation who are teenagers and young adults may not remember or were not involved in 9/11. It has been months since I have gotten on to blog. Life gets in the way and more personal issues become pressing. 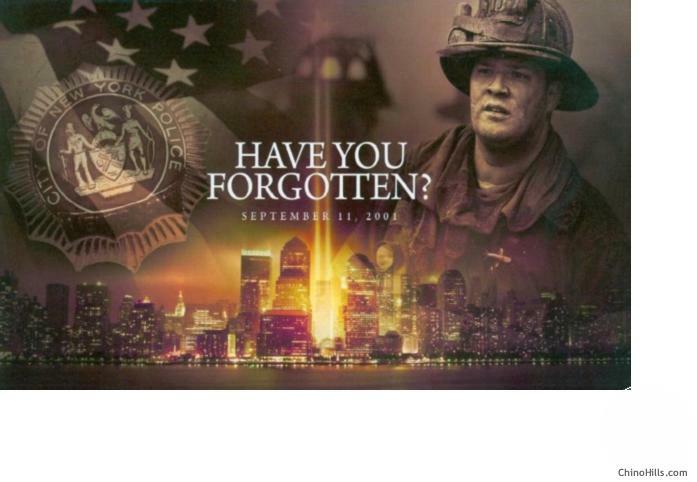 I do not think often of 9/11 until it gets closer to the anniversary. I don't want this event to slowly fade into nothingness in American minds. Not every child knows what happened or how to even process it. They do not know that sense of pride and patriotism that swept the nation in support. It did not tear us down, it only brought us more together, reminding us of who we are. I then think back to my parents and how it was for them to grow up in the 30s, 40s, 50s 60s, 70s, and so on and everything they have witnessed. Do they remember? Have they forgotten where they were and what they felt when Kennedy was assassinated? Should we pass down our experiences and feelings? Do the youth of today even care? I do not have the answers to these questions. All I know is for me, I have to remember. There is a need for me to remember. Is it because of Lt? Is it because it was really one of the first major events of my time? I don't know. All I know is I have a voice whispering to me "remember and honor". Stay tuned for tomorrow and how I decided to remember and honor 9/11 this year. How will you?